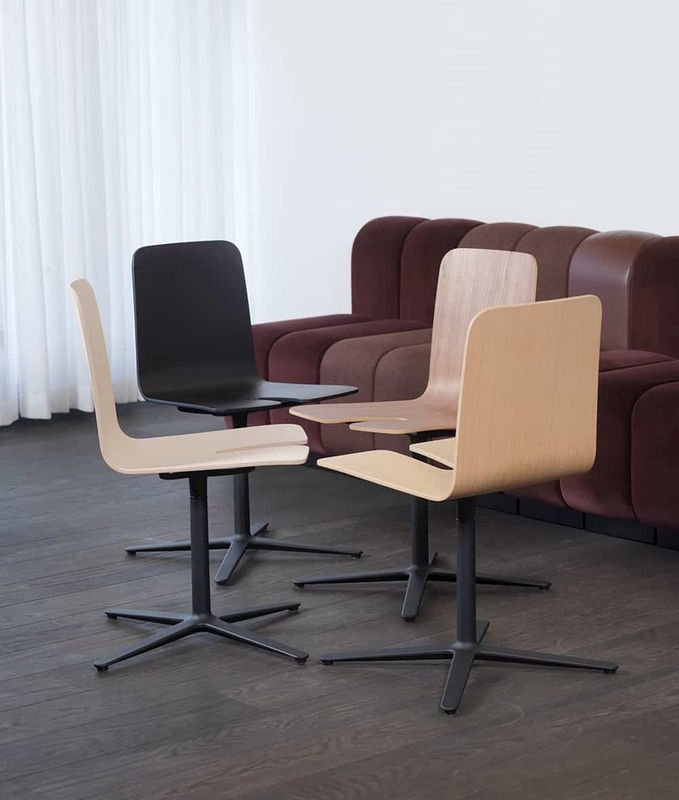 “How can we make the world a little bit different?” asked Olli Deichmann; “how about a stackable, 4-cross frame chair?” And Blasius Osko was of course all for it: “Let’s make something original and elegant for sophisticated hospitality!” The gap is that little detail that lends Olli Deichmann’s and Blasius Oskos’ swivel chair such straightforward functionality. 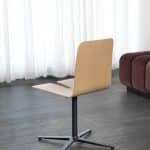 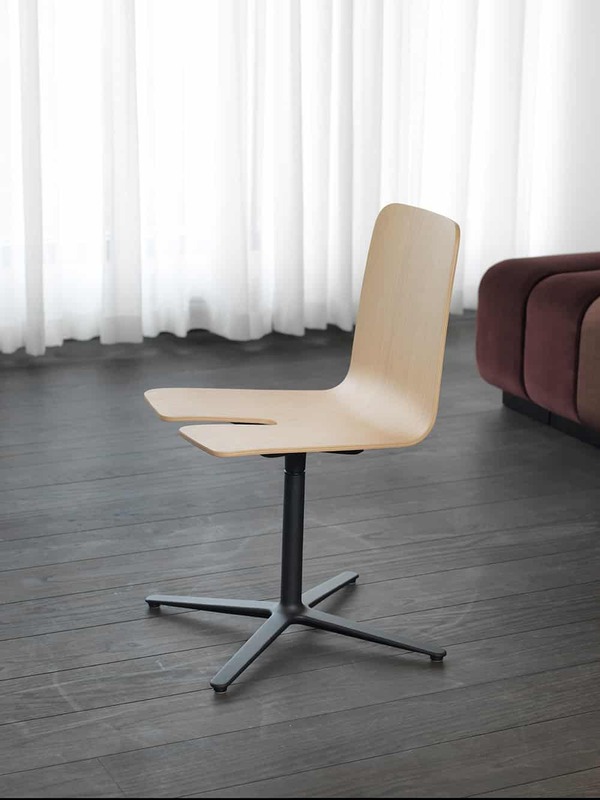 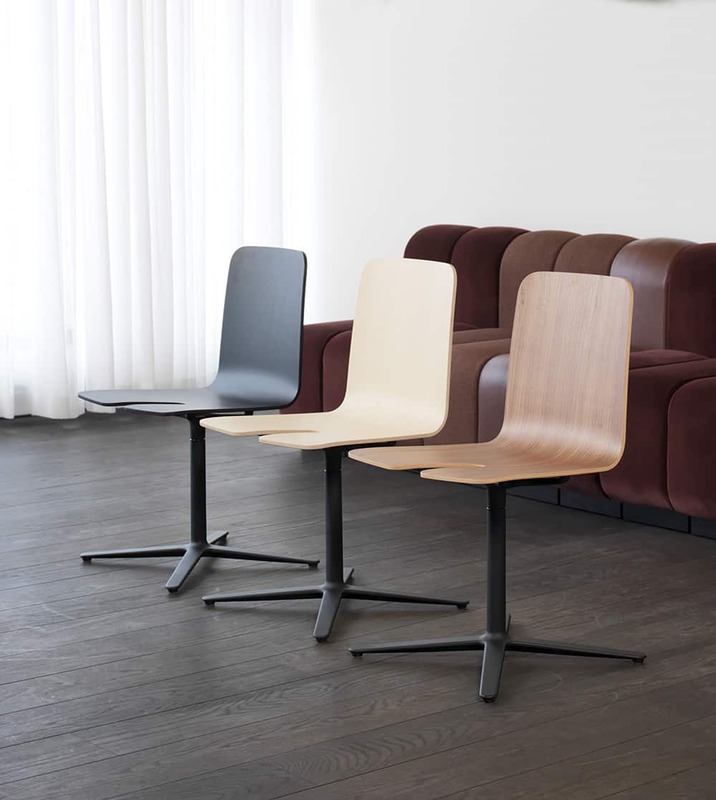 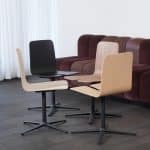 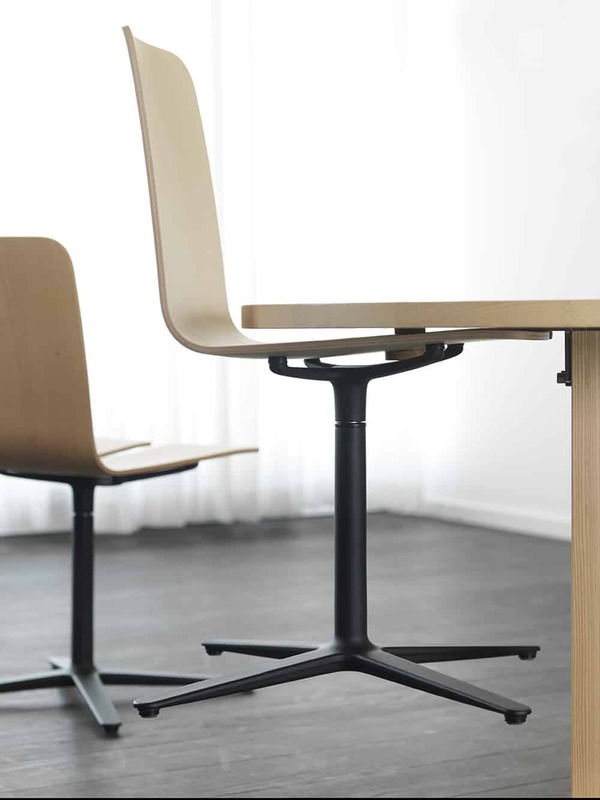 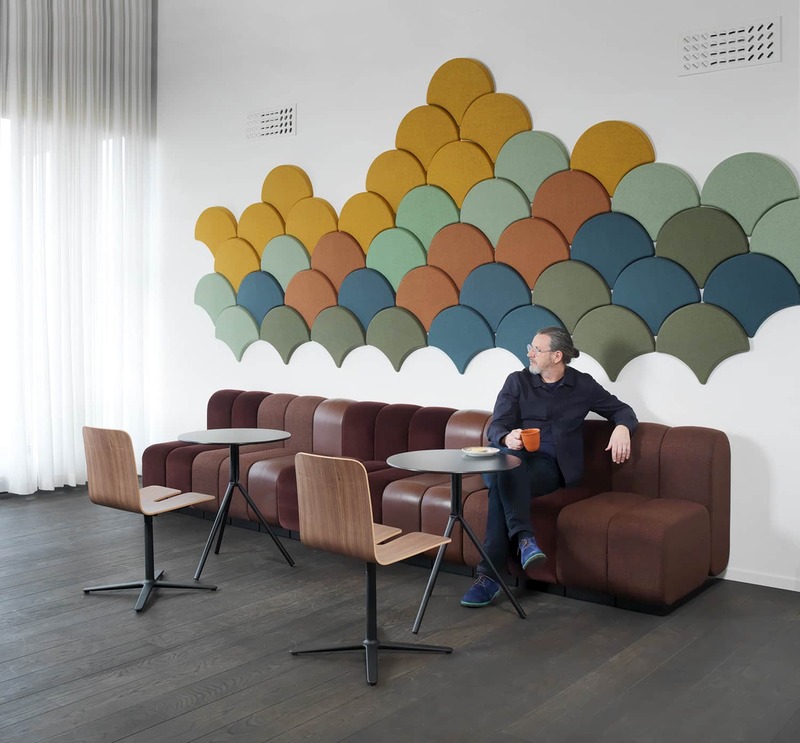 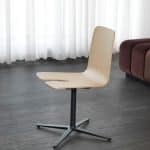 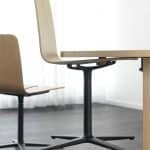 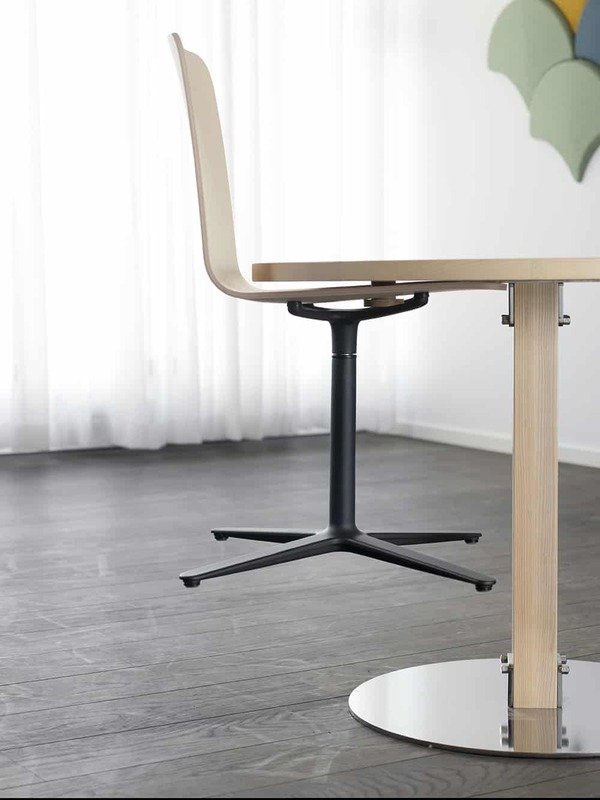 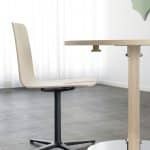 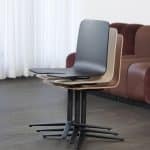 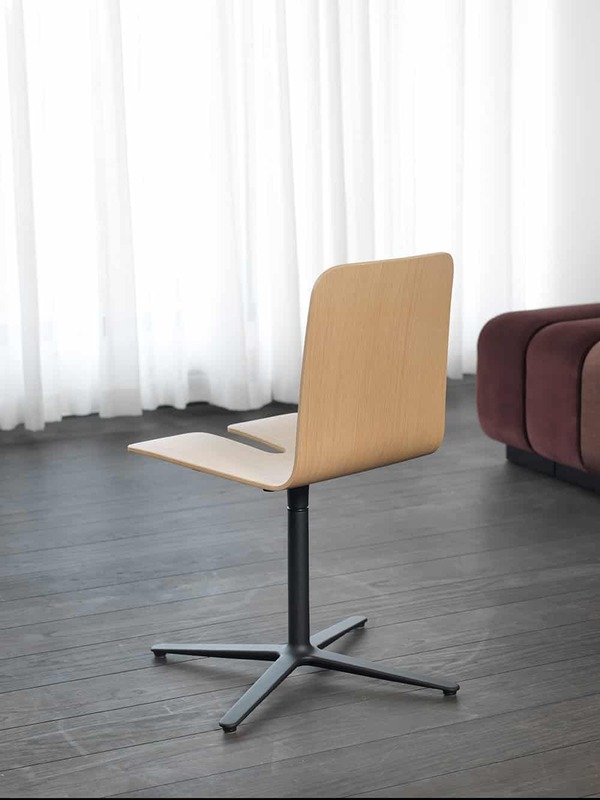 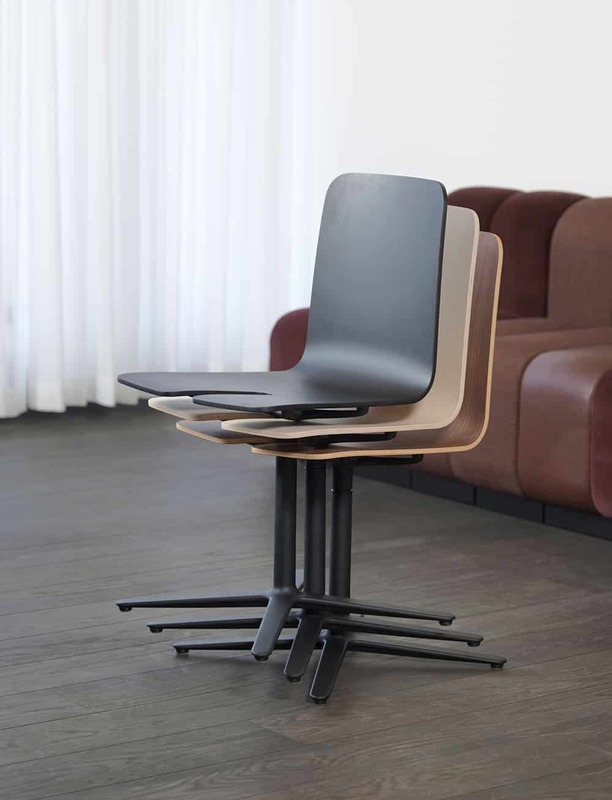 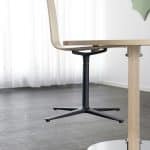 Both the Gap chair and the Gap table are easily stacked away when it’s time to make space or clean public places like cafeterias, restaurants, and conference areas. 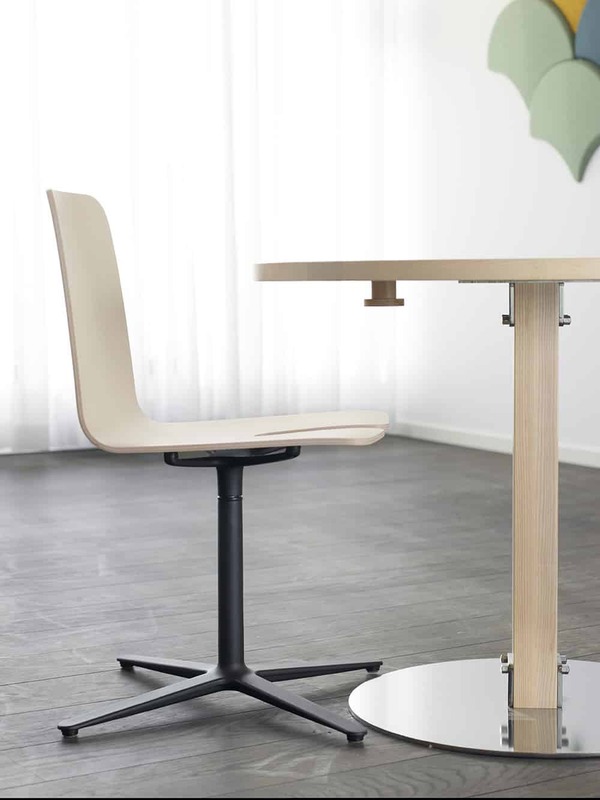 Or just slot the chair in place under any table using the simple table accessory.